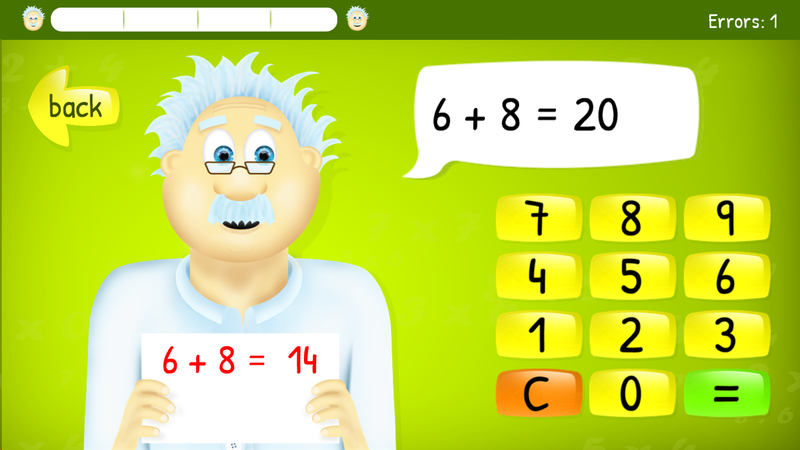 Dr. Cuckoo will help your kids to learn basic arithmetic. You can practise addition, subtraction, multiplication and division. Knowledge of basic arithmetic is necessary for learning maths at school, and so it deserves proper care and attention. With our application it is all easy and fun. 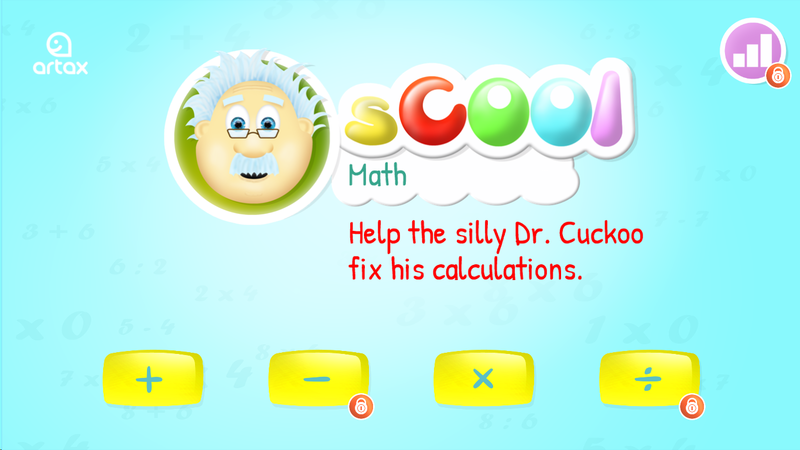 Dr. Cuckoo will help your kids to learn basic arithmetic. 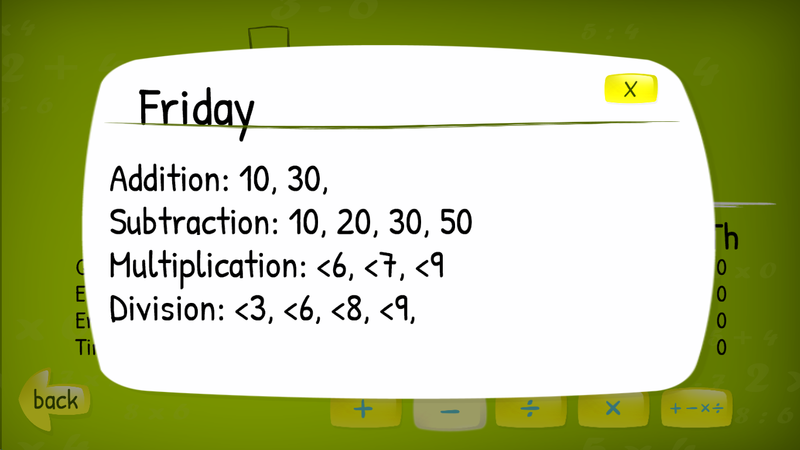 You can practise addition, subtraction, multiplication and division. Knowledge of basic arithmetic is necessary for learning maths at school, and so it deserves proper care and attention. With our application it is all easy and fun. Thanks to the smart algorithm learning is easy and efficient. 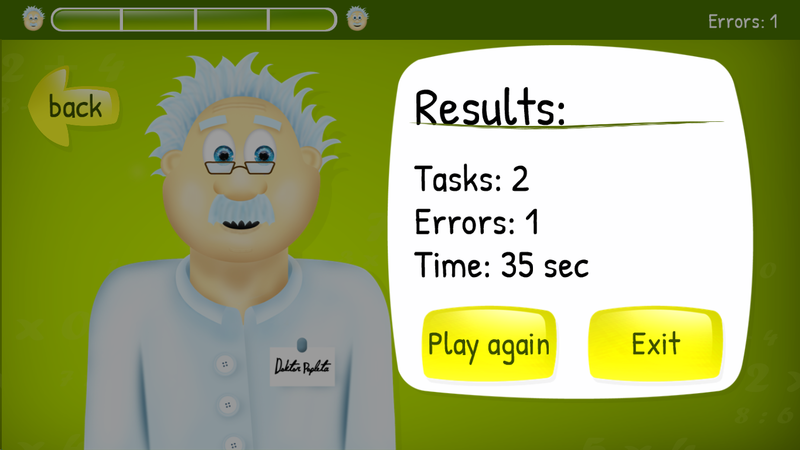 You can easily adjust the application to what your children are currently learning at school. 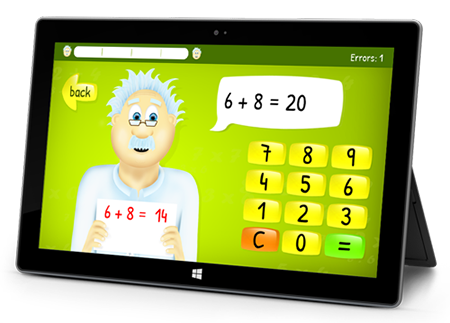 The application is suitable for complete beginners as well as more advanced little mathematicians who need to practise some types of calculation. 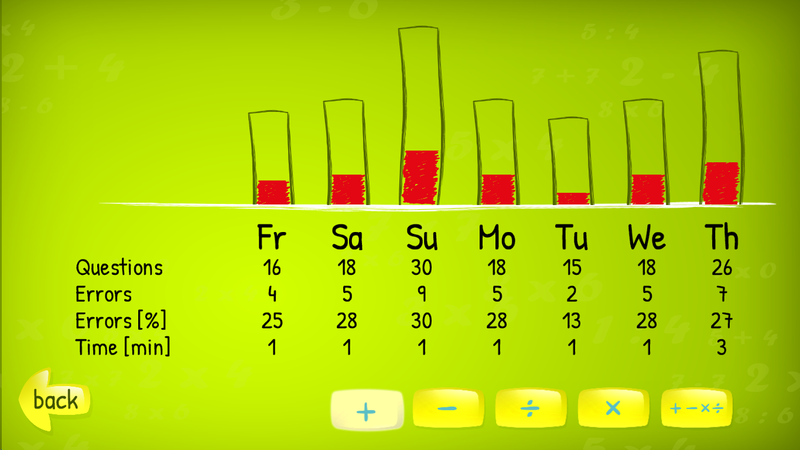 Do you want to know if your child practised her maths yesterday and whether she is improving? View detailed statistics of time spent in the application, number of problems solved and errors!